We welcome bookings from business, schools, individuals and community groups to visit or to hold an event the Mill. Are you seeking something different for your next family or corporate event? At Combe Mill we can offer just what you are looking for. Our Foreman’s Office will seat up to 30 for a meeting or presentation. It is complete with large screen display and its own kitchenette at which you can self-cater if you wish. Washroom is adjacent. 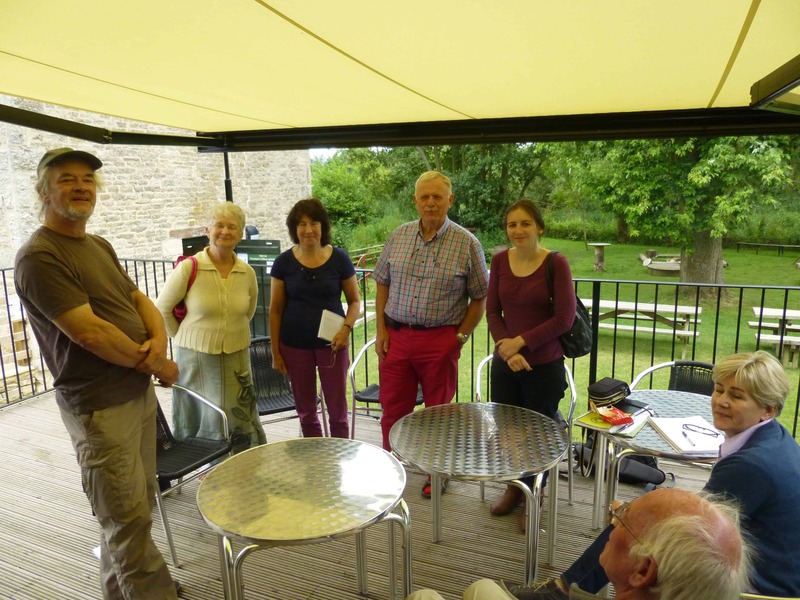 Or you could book our riverside Tea Room for a less formal occasion – it will seat up to 25 indoors and more if you open the folding doors to the balcony to create an excellent space for a party or networking. We are the ideal novel venue where you can provide your relations, friends, customers or clients with something different. 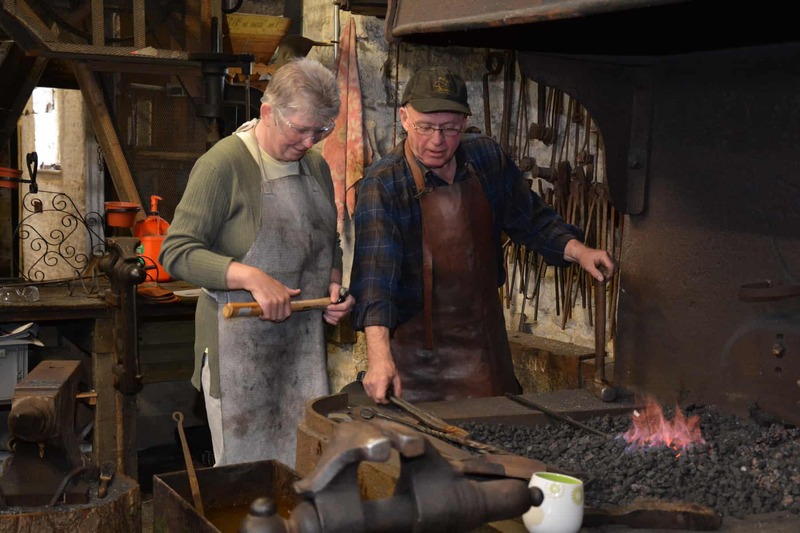 For something even more exciting why not take advantage of our blacksmith’s forge and book our blacksmithing experience to add another memorable dimension to your gathering. Who could go home with a poker they have made and not remember kindly the host who made it possible? Looking for an experience with a difference? Need an unusual gift? 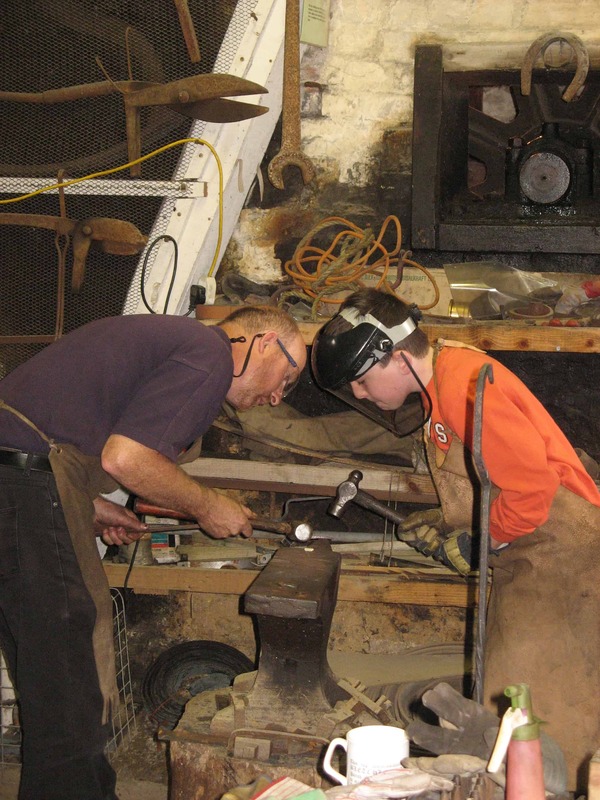 Why not try your hand at being a Blacksmith or learn to drive a Beam Engine? 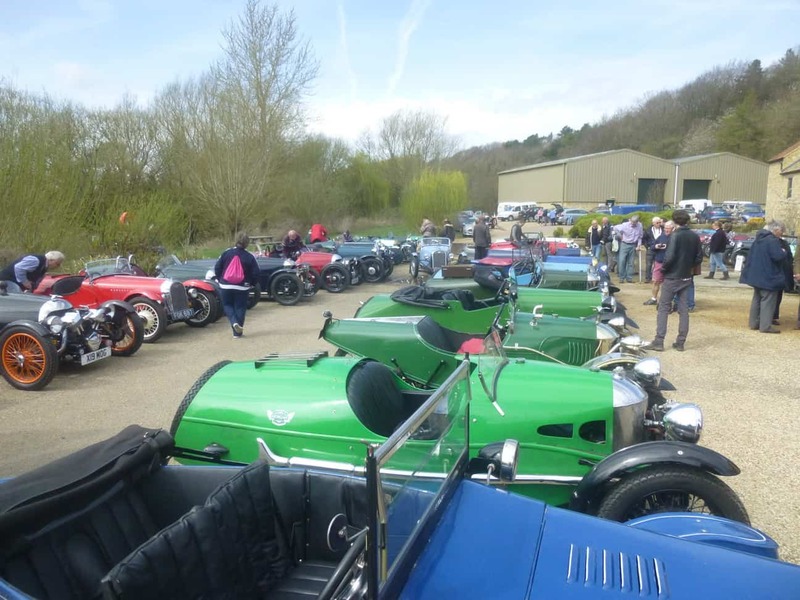 An experience voucher entitles the holder to a half-day at Combe Mill. 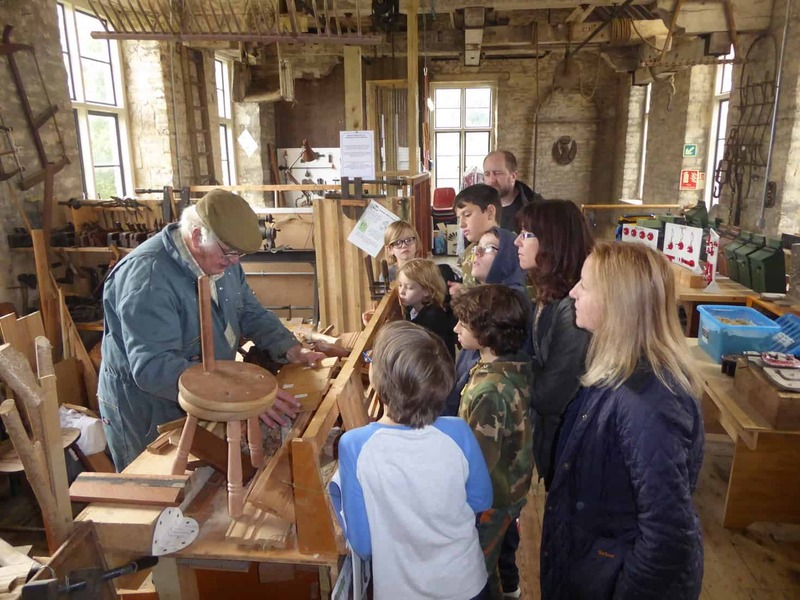 The recipient will get a personally guided tour of the Mill and will have time under instruction to make a poker and toasting fork, or to start, run and stop the beam engine. A warm welcome awaits and refreshments will be provided. 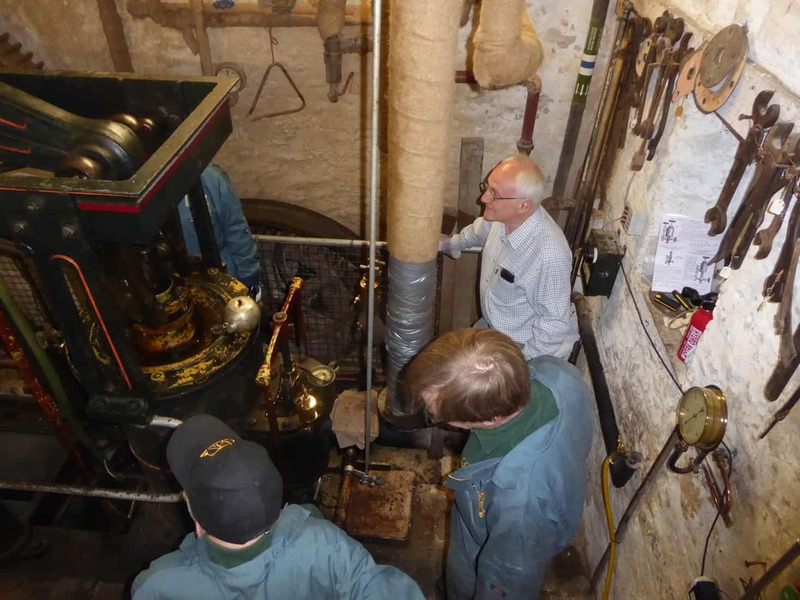 The booking must be arranged in advance to suit availability but can usually be fixed for any half-day (blacksmithing) or a steaming Sunday (beam engine). Costing from £50, vouchers can be purchased by paying for your experience in our web-site shop, using PayPal, and then clicking on the appropriate box below and completing the booking form. Click to see more details of our blacksmithing experience offer together with details of how to book and purchase. Interested in the Beam Engine? 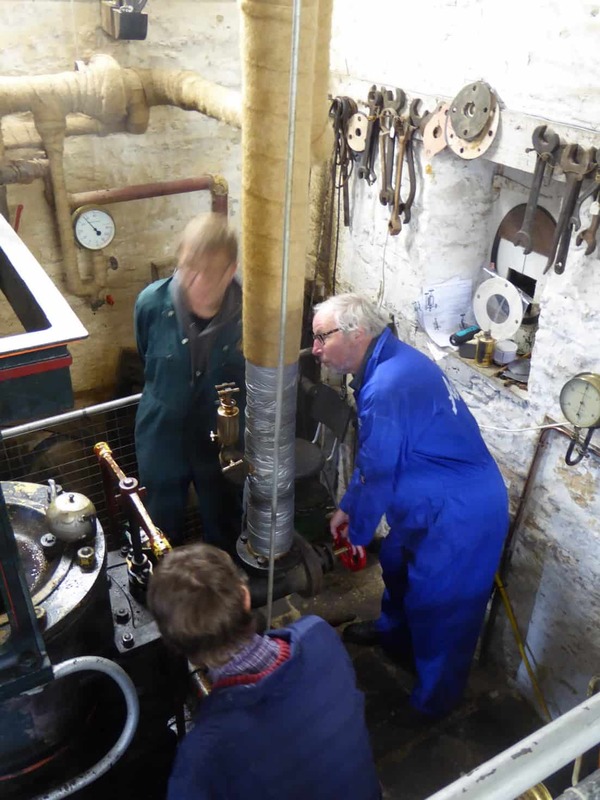 Click to see more details of our beam engine driving experience offer together with details of how to book and purchase. 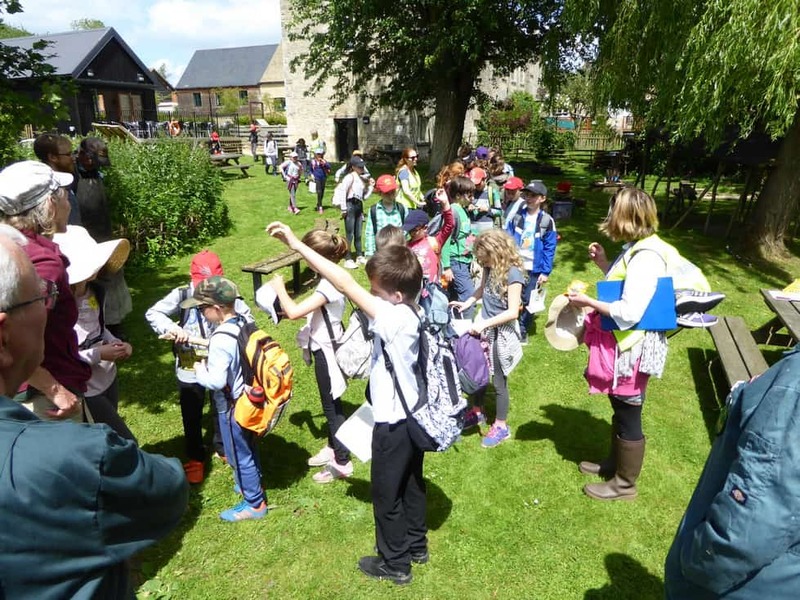 We work together with Blenheim Education to enable schools to enjoy all learning opportunities at Combe Mill and its surrounding countryside. The Mill with its woodworking machinery, river Evenlode and neighbouring meadow leading to Mill Wood, exemplify the entire timber lifecycle from ‘sapling to sawdust’. 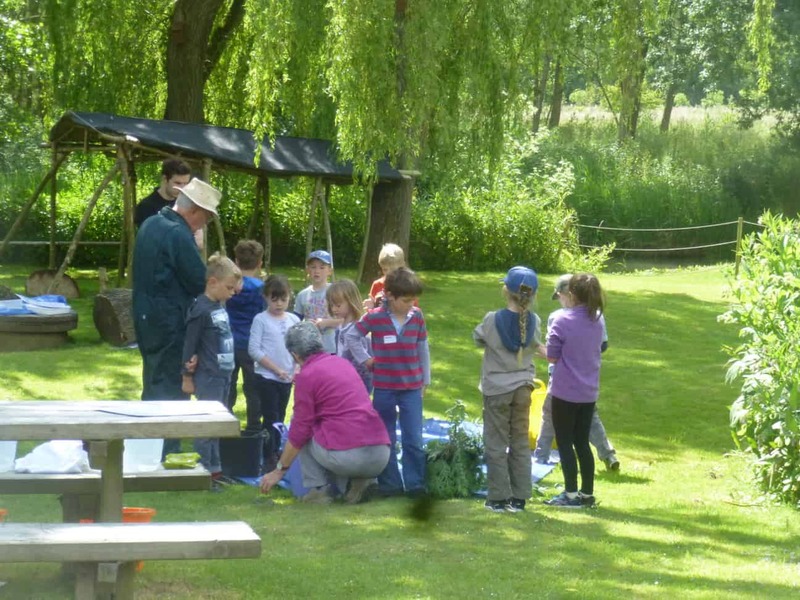 Schools wishing to book outdoor learning activities such as science and geography programmes should contact Alice Kirk at Blenheim Education who manages these in partnership with Combe Mill. Click below to visit the Blenheim Education website. School organisers are welcome to work with us to create a one day or half day learning package at Combe Mill to explore STEM or social history topics. 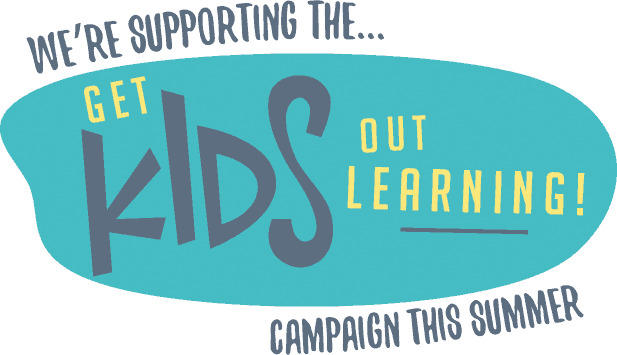 We have already developed a range of learning modules that can form the basis of any visit. 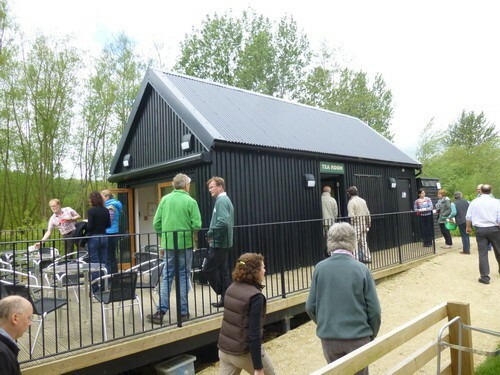 Such visits can be arranged alongside the outdoor learning option. Non-school community groups are also catered for. Organisers of educational visits are welcome to book Combe Mill and/or its Tea Room and grounds for the hosting of a school visit. Tell us about who you are, when you are thinking about coming and what sort of visit you are planning. 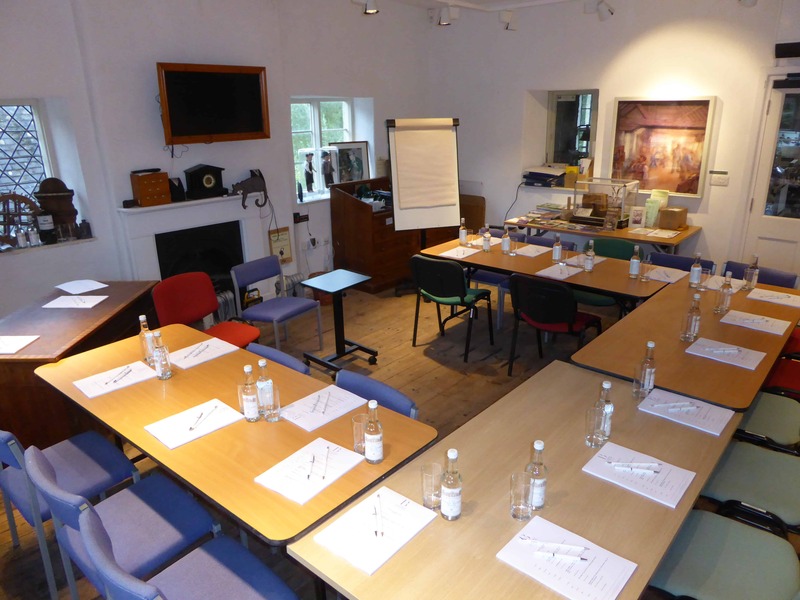 If you cannot find what you are looking for about booking an event, please e-mail our Booking Manager at bookings@combemill.org or telephone 01993 358694 and leave us a message.